The January 9, 2012 regular Council Meeting was called to order by Mayor Norskog at 7:30 P.M.
Mayor Charles Norskog, Councilpersons Richard Hawkins, Traci Fallow, Thomas Sims, Lisa Van Dalsen and John Ruymann answered roll call. Motion was made by Councilperson Fallow to accept the minutes of the regular meeting of December 12, 2011 as presented. Seconded by Councilperson Sims. Motion carried. Bernard Meile residing on Grace Street, Oakville, stated that in Resolution 360, Establishing procedures for council meetings setting out the general order of business, there were two “Citizen Comment” sections. He did not recall this resolution being rescinded and wondered what happened to the citizen comment section at the end of the meeting. The City Attorney stated Under Section IX of the resolution, this may be modified by action of the Mayor or Council at any time. Jeff Kleingartner & Michael Crose, Timberland Library - Several site locations were considered with the least expensive option being to renovate the vacant elementary school for a joint public library that would include a community center, commercial grade kitchen for large meetings, events, library programs and for emergency use and the school would own the building. The City Attorney asked who would be covering the costs related to ongoing expenses and was it the consensus the City would be doing that? Since the school already pays utilities, janitorial services, Mr. Crose suggested the City sit down with the School to discuss the possibility of sharing operation costs. The project is to be funded fully by grants and he set a completion date of two and ¾ years. However it was pointed out that there are many issues to be worked out. Mr. Crose mentioned that Timberland has a new program where Timberland will be providing operating monies to all city owned facilities in the district and for a library Oakville’s size would run $10,000. 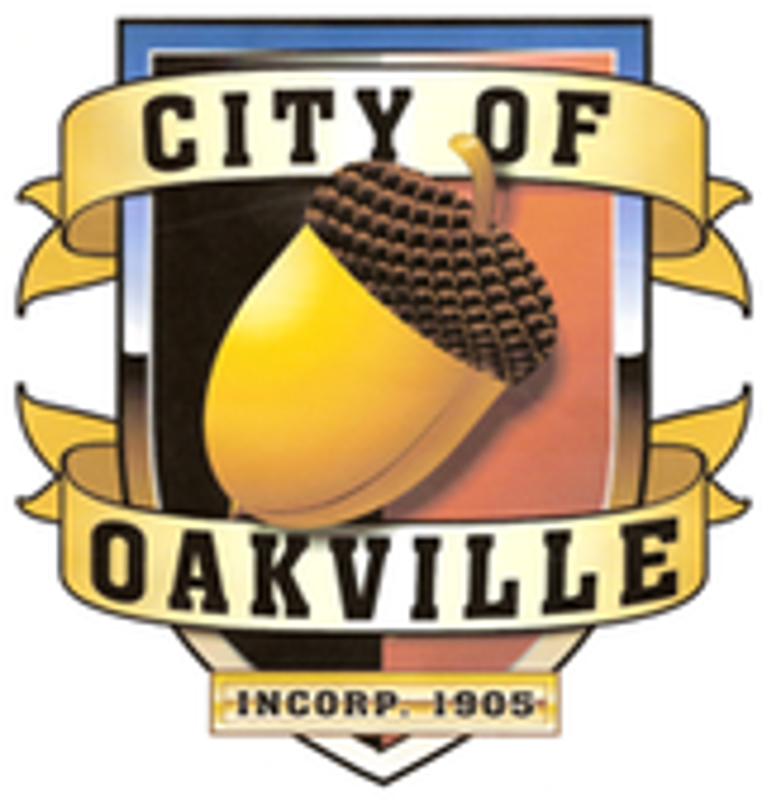 Councilperson Hawkins stated a letter of endorsement supporting the school/public library and community/emergency center would be a good thing for Oakville. The City Attorney submitted a written report of legal activities as of January 9. 2012. Dan Thompson read a written report for the period December 12, 2011 to January 9, 2012. Flood Authority Update - The Commissioners from Thurston County and Grays Harbor County raised the issues and procedures used at the November meeting where it was approved to add Cosmopolis and Napavine to the membership. There will be further discussion at the next meeting. Joe Atoch January 6, 2012 letter - Mr. Atoch wrote a letter with regard to the high volume of vehicles turning around near his driveway entrance. He is asking for a “no turn around” sign or an “end of City Street”. The Mayor turned the complaint over to Public Works. Law Enforcement Services Contract - Discussion regarding the addition of the City’s post office box to the address (page 6). Motion was made by Councilperson Fallow to accept the contract with the addition mentioned. Seconded by Councilperson Van Dalsen. Motion carried. The City Clerk presented checks #16750 thru #16766 dated 12-27-11 in the amount of $6,203.43. Checks #16767 thru #16786 dated 01-06-12 in the amount of $24,792.44. Payroll Checks #11627 thru #11642 dated 12-29-11 in the amount of $12,390.11. Motion was made by Councilperson Sims and seconded by Councilperson Hawkins to accept the Clerk’s Report as presented. Motion carried. Councilperson Van Dalsen informed Council she has remarried and her name is now Stephens. Also she was impressed with the Timberland Library presentation earlier in the meeting. Councilperson Fallow also was impressed with the presentation. Councilperson John Ruymann wished everyone a Happy New Year. Mayor Norskog seconded Councilperson’s Ruymann’s wish for a Happy New Year and is looking forward working with Council. Also, Mayor instituted the second citizen comments. Bernard Meile thanked the Council for the immediate action in regards to the second citizen comments. Also to read Resolution 360. Pastor Bill Scholl also wished the community a Happy New Year and is calling it “new beginnings” and he anticipates the library building project being funded by June 2012.